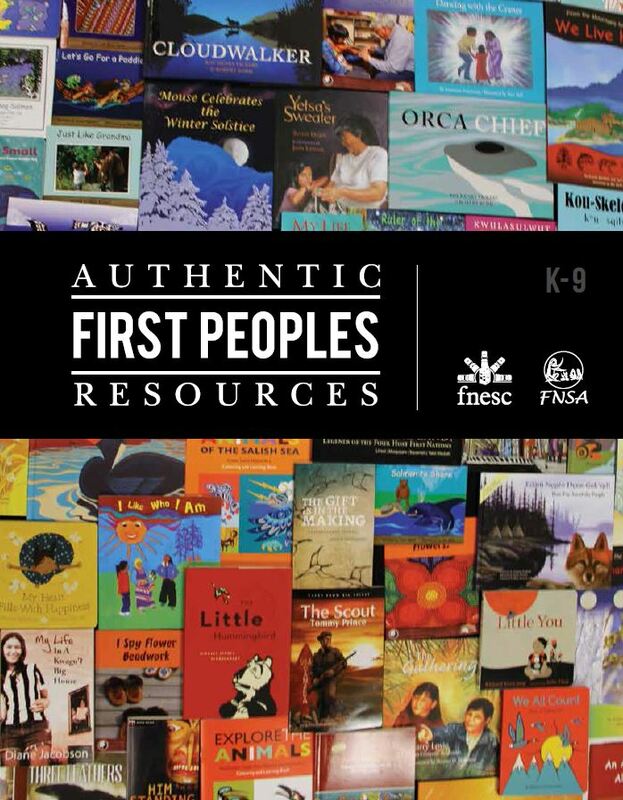 Authentic First Peoples Resources, K-Gr. 9. Published by FNESC and FNSA, 2016 (2nd edition). 136 pages. For ordering hard copies, please visit our Ordering page.